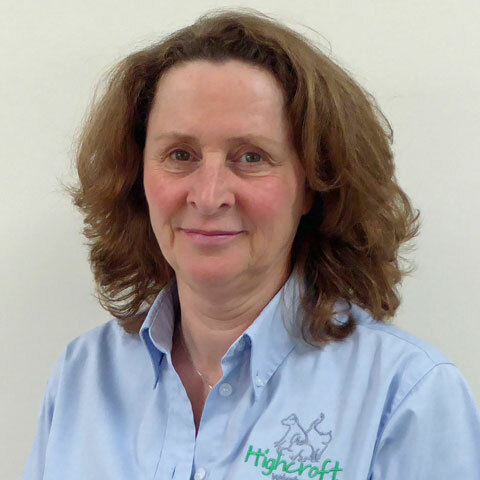 Isabel qualified from Glasgow in 1980 and joined Highcroft Vets in 2006, having run the Charlton Park Veterinary Surgery in Keynsham for many years. She has a special interest in small animal medicine. When Isabel is not busy being a vet she spends much of her spare time mountaineering and rock climbing.